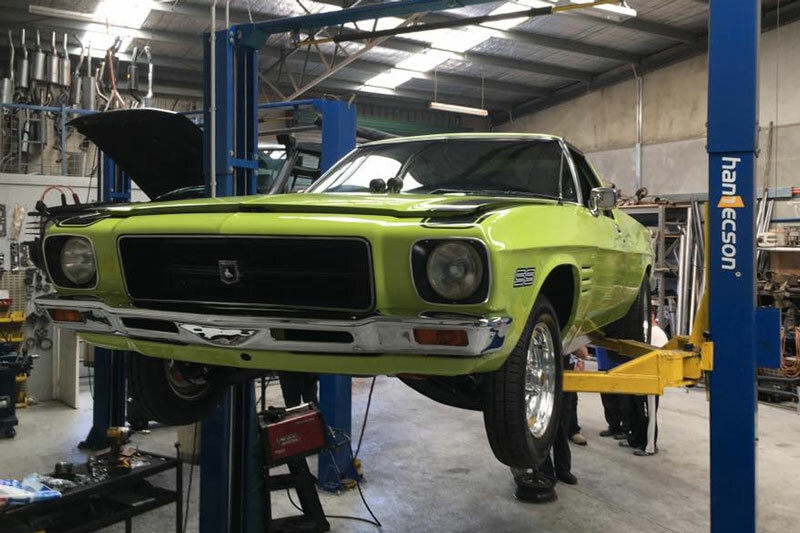 Providing quality automotive services for customers throughout the Cranbourne area, Fastfit Car Care prides itself on giving drivers professional workmanship, friendly customer service and reasonable prices since opening in 1984. Owner Ted has been in the industry since 1976, and has lived alongside vehicles and mechanics his whole life, winning championships in go-kart racing and successfully competing in super sedan feature races over the years, on top of being a serious contender in the VSC sprint car season. Ted is joined in the workshop by Peter and apprentice Josh, with the team collectively boasting over 55 years in the business respectively, ranging from the latest models all the way back to classics from the 50s. 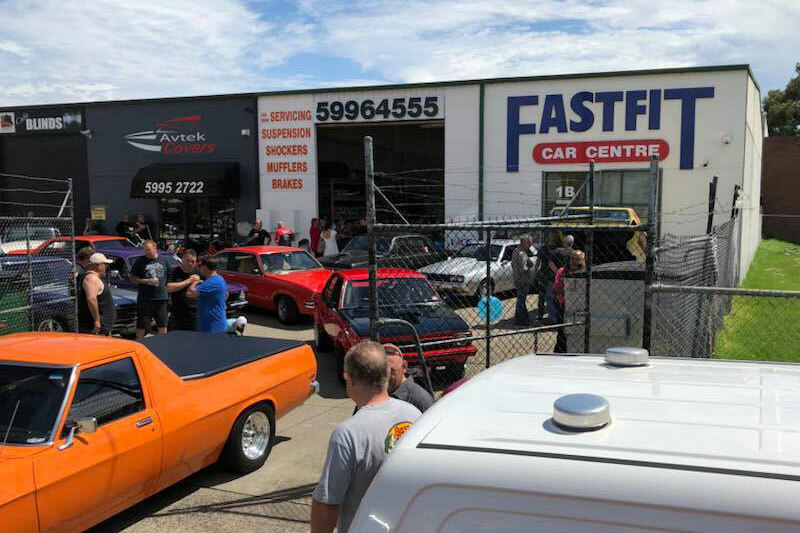 The team at Fastfit also take great pride in giving the fruits of their success back to charity, through organising of drag and hot rod events for groups including the Glenn McGrath Foundation, Make A Wish, Starlight Foundation, Prostate Cancer Foundation of Australia and more. 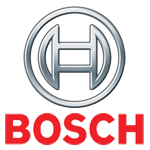 To find out more about our services, or to book your own vehicle in for repairs, give us a call today! Great service. Called in this morning without an appointment and they were only to happy to help. Fast service and a great price. Got my XR8 Ute sounding like it should again. I’ll definitely go there again and recommend others to do the same. 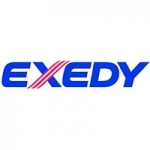 Great service and friendly people. Done an awesome job on my exhaust. Ted and Mel are good for a chat and the price was brilliant. Not that far out of Melbourne once you hit the freeway. Definitely worth the drive. 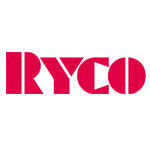 Couldn’t meet a better bunch of people, great service, great price, always helpful no matter the issue!